Remapping Asian American History discusses new frameworks such as transnationalism, the political contexts of international migrations, and a multipolar approach to the study of contemporary U.S. race relations. 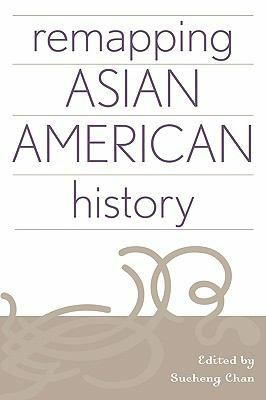 Collectively, the essays in this volume challenge some long-held assumptions about Asian-American communities and point to new directions in Asian American historiography. Visit our website for sample chapters!